Due to recently receiving funding for our Toy Library, we are able to make hiring our toys even cheaper, now costing only 25 pence per pack per week. We are fortunate at Mansfield Play Forum to possess a Toy Library. This library stocks a wide range of different toys which can be loaned for 25 pence per week; instead of paying a small fortune for a toy that your child may get bored of quickly, hire one for only 25 pence per week for up to four weeks. After the loan period you can swap the toy to keep your child engaged in their play. Membership to the Toy Library is FREE, and all the toys are carefully selected on parent feedback, monitoring and reviewing previous loans. 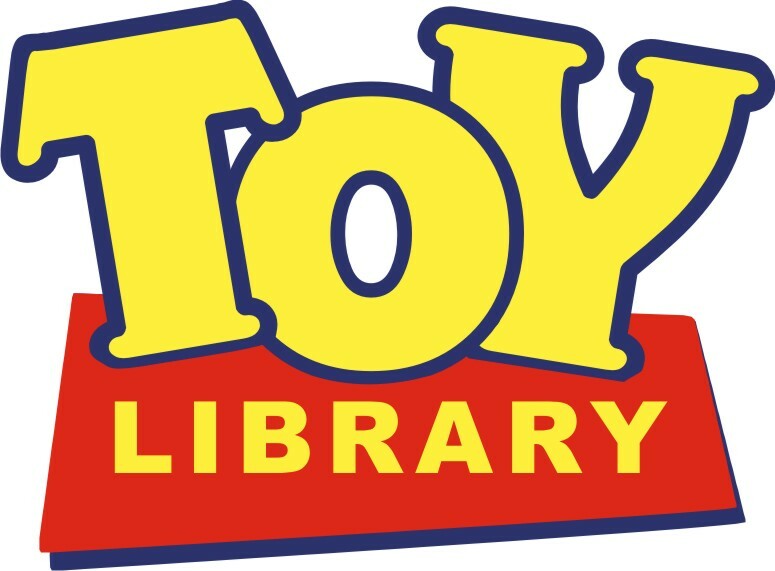 The form is below quick and easy to fill out, if you would like to become a member of the Toy Library, you will be asked to provide a form of ID upon arrival. If you would like to become a member of Mansfield Play Forum's Toy Library, please fill out this form. You can also become a member of out Resource Centre here.